Twenty reasons to purchase fusion 20 - from By Savvy. 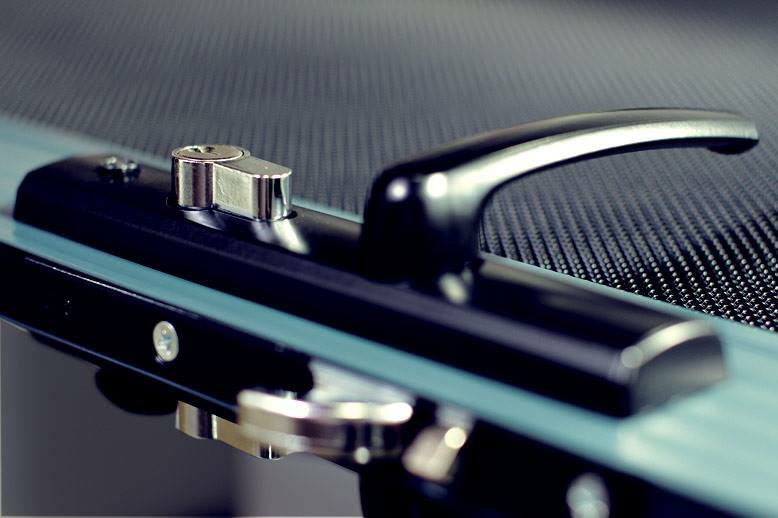 Engineered and manufactured to exacting specification for the best shutter performance. More moisture and humidity resistant than any timber. 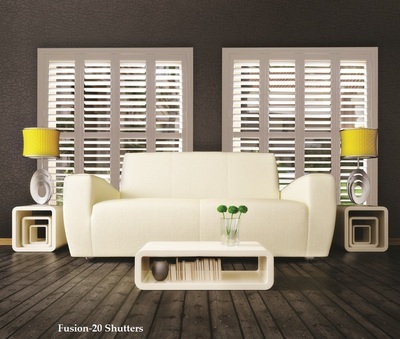 By savvy - Fusion 20 shutters are slim, elegant, clean, smooth and refined. 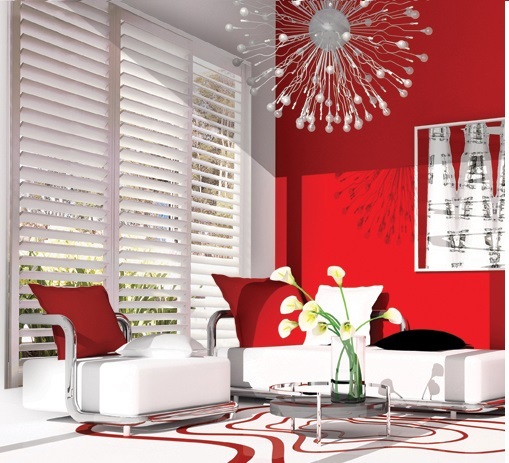 By savvy shutters provides the rich look of timber shutters without timber's inherent problems. Fusion 20 performs better, last longer than traditional timber shutters and insulates 70% more efficiently. 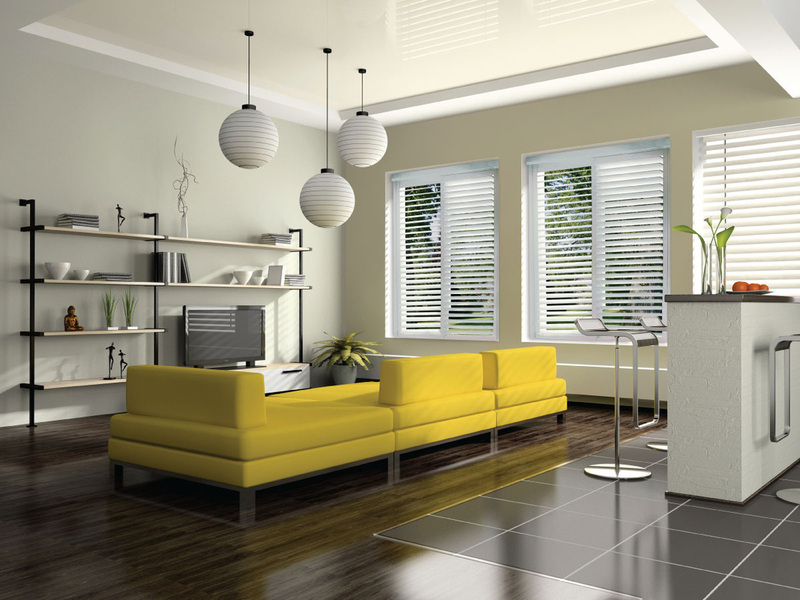 By savvy Blinds & Shutters, offer an engineered and manufactured to exact specification for the best shutters performance, will not sag, creep or deform over time. Custom made shutters to suit your windows, sliding doors and even featured walls. 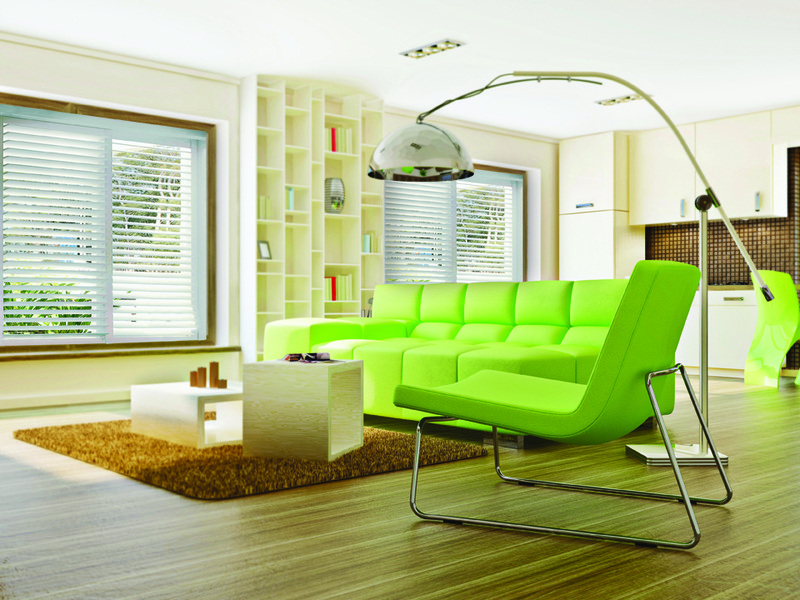 Schedule a home design consultation and see difference that we offer. 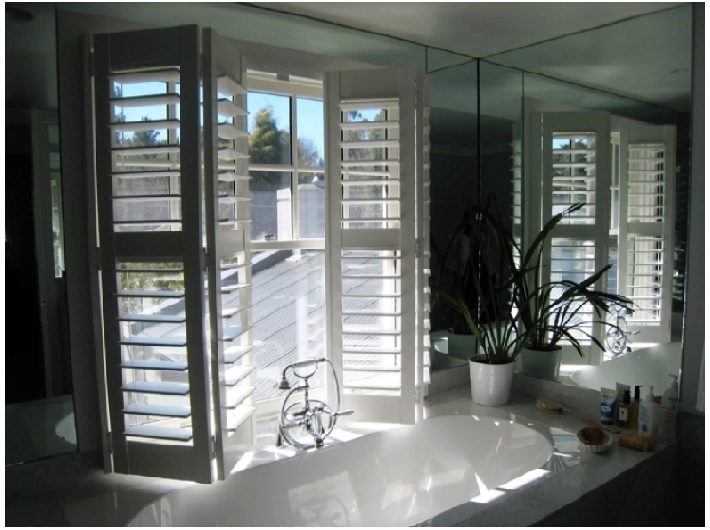 Our consultant will recommend the right configuration to suit your window style and release the elegance that only well designed and fitted shutters can provide. Bysavvy Blinds and Shutters, are a sign of quality within the shutter market and our products are designed and built to last. 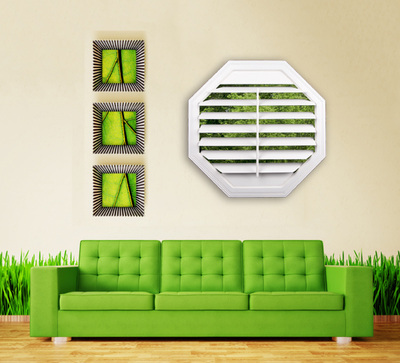 Our shutters are engineered and constructed using only the finest quality materials, manufactured taking time and care to ensure our quality control is of the highest standard.